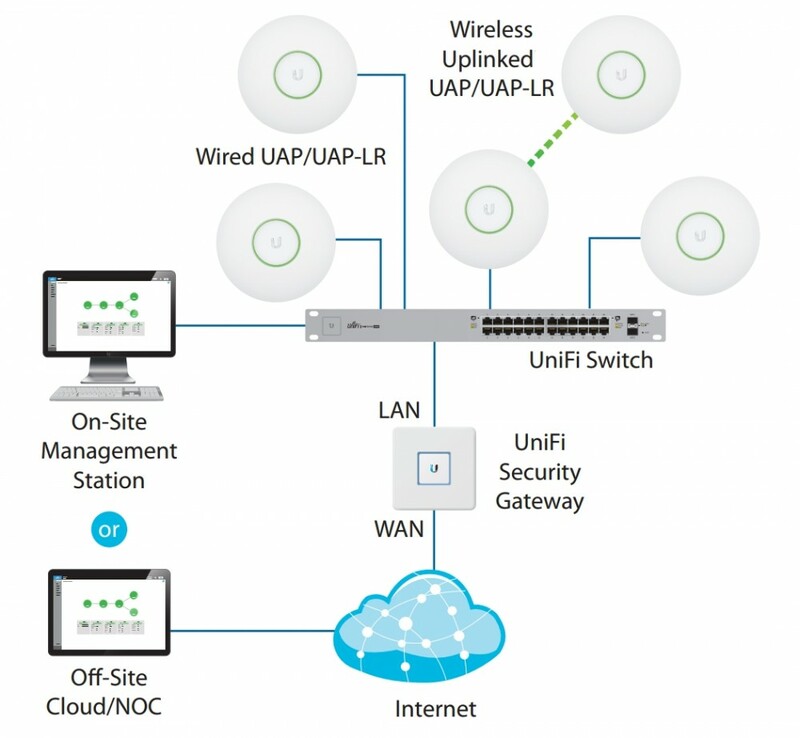 The UniFi series is the answer to all past wireless connectivity issues. A change for the better can be seen in the case of parameters and quality. 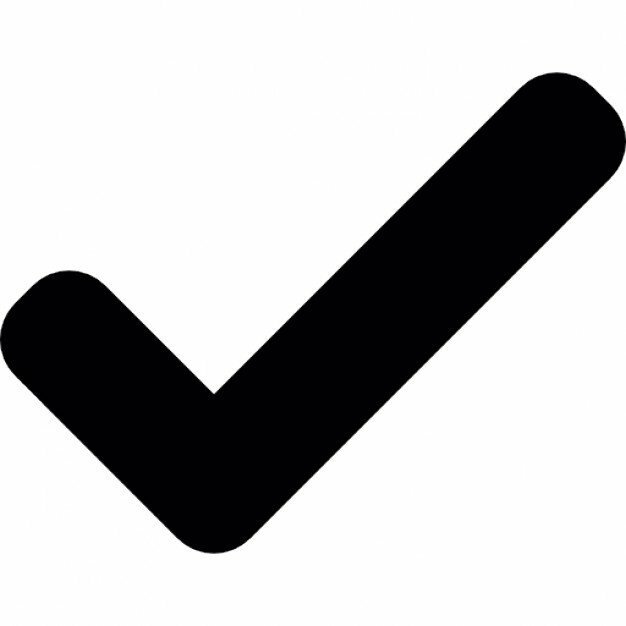 Hundreds of thousands of positive recommendations from users who own Ubiquiti solutions are the best proof of its quality. 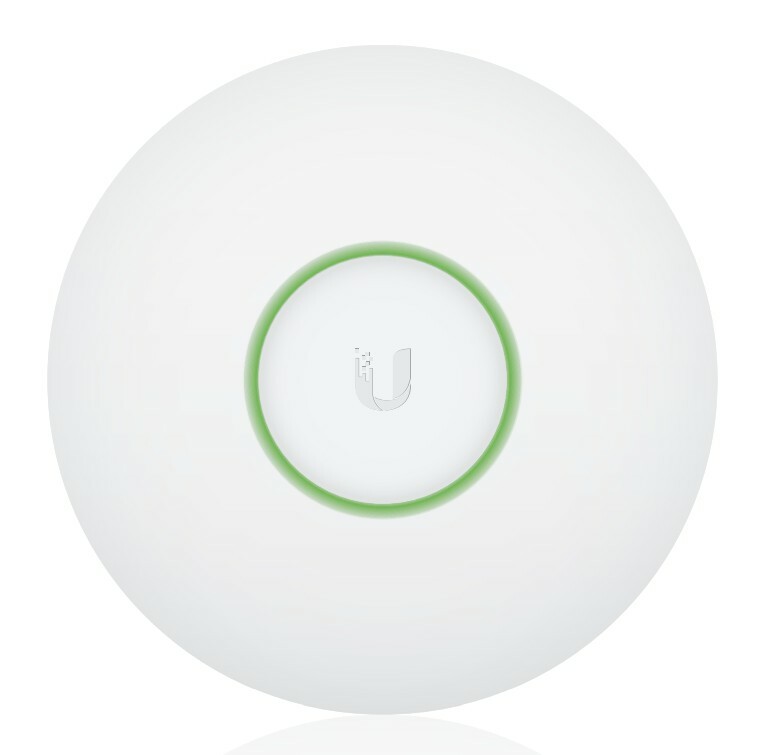 The UniFi UAP access point is a standard 802.11n MIMO device which performs perfectly in high capacity wireless networks. Data transfer through a wireless LAN network achieves the speed of 300 Mbps. The device has a maximum range of 120 m (indoor). 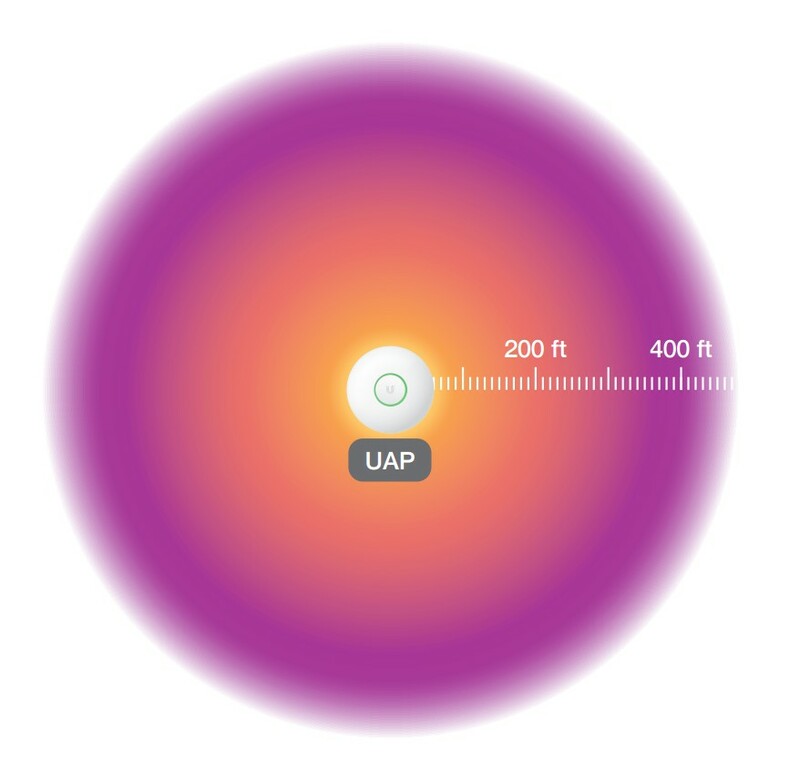 UAP can be used in various environments. 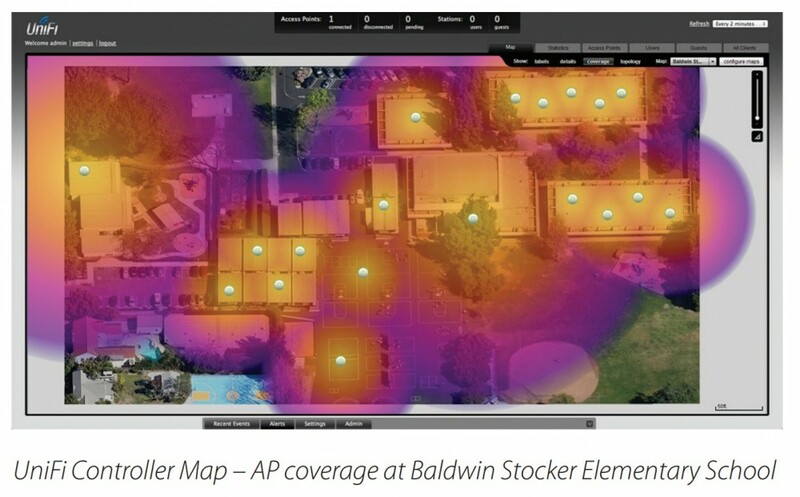 It fits perfectly into the infrastructure of hotels, schools, offices and other locations where high bandwidth is required. Simple use and solid construction translate into a long, problem free life cycle. 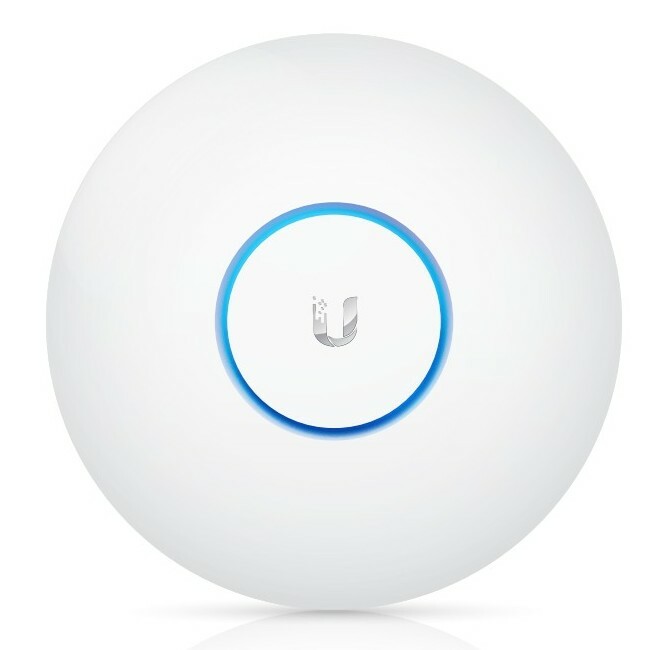 The device works in the 2.4 GHz band and supports VLAN networks. It complies with IEEE 802.11b, IEEE 802.11g, IEEE 802.11i, IEEE 802.11n and IEEE 802.1Q standards. It includes one Ethernet LAN (RJ-45) port. In terms of encryption it uses WEP, WPA-PSK, WPA-TKIP and WPA2-AES. The device is popular among users not only because of its reliability but also thanks to its original, minimalist design. Its compact case easily morphs with various environments, whether mounted on a wall or ceiling. 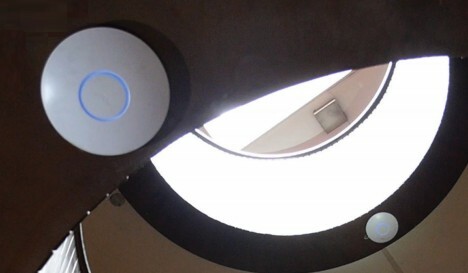 A LED ring is one of its stand-out features. The device, apart from its great looks, is distinguished by high quality and durability. ¹ Speed and Range values may vary and are based on optimal environments. 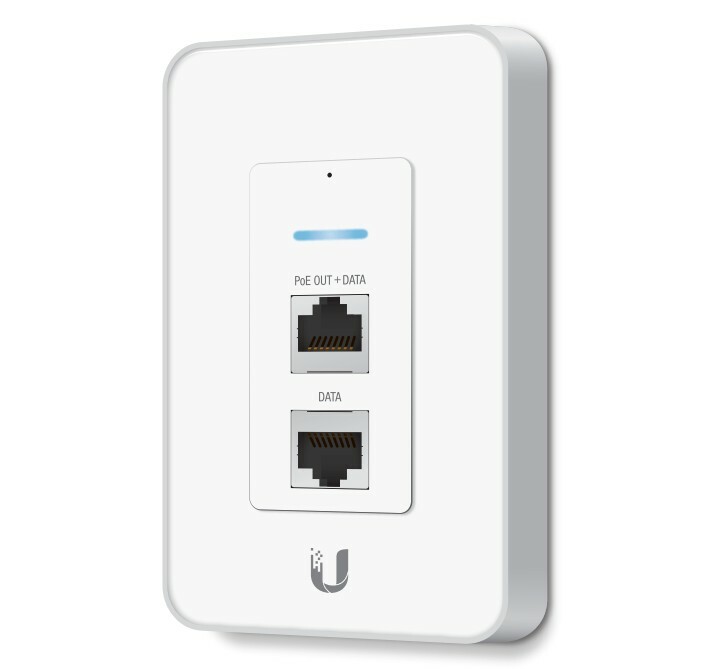 ² UniFi switch support only.